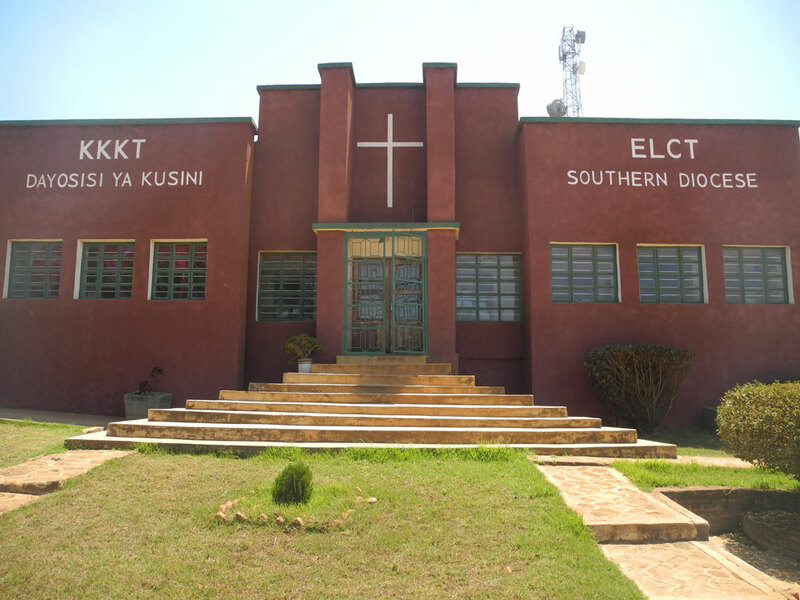 Southern Diocese in the past was the biggest Diocese of Lutheran Church in Tansania. 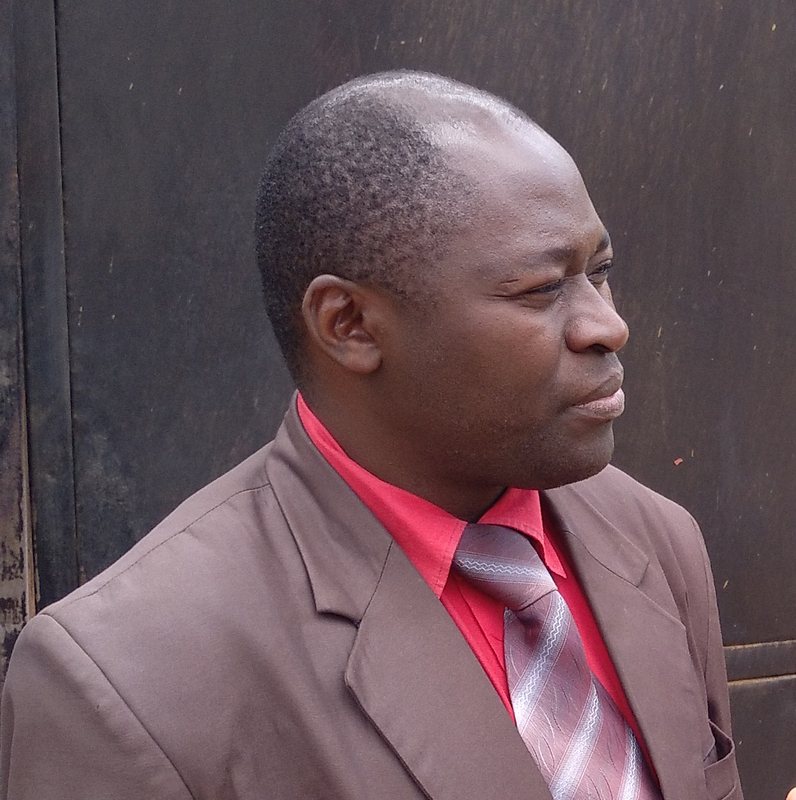 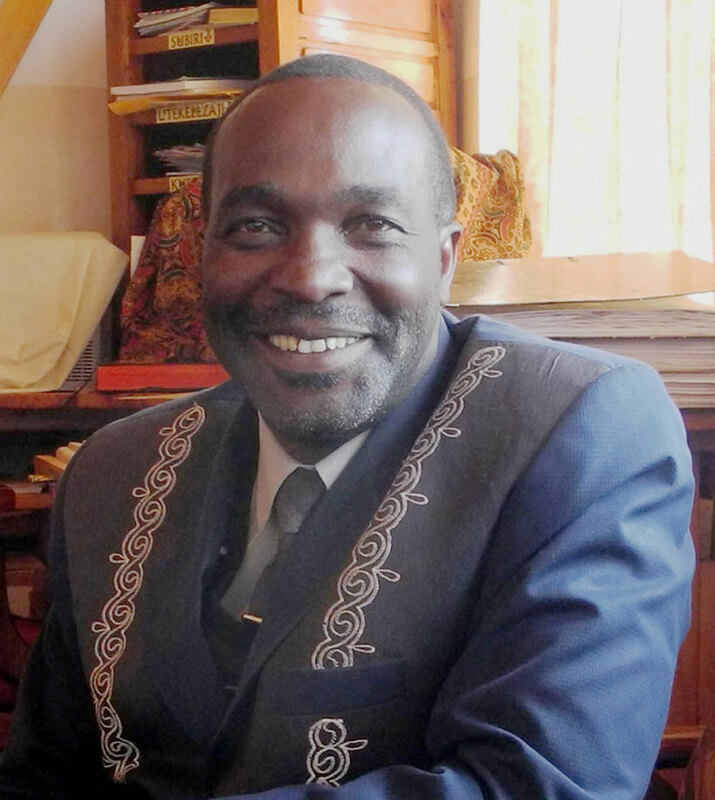 But in 2013 new Diocese South-Western was founded and in July 2014 new Diocese Ruvuma was inaugurated. Southern Diocese is situated in Njombe, capital of Njombe region. 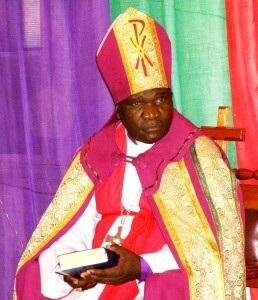 Presiding Bishop is Rev. Isaya Japhet Mengele.